A vehicle accident during training at Fort Bliss, Texas, killed two soldiers on Tuesday, the 1st Armored Division confirmed on Wednesday. Some soldiers were also injured during the incident, 1st Armored Division spokeswoman Maj. Allie Payne told Army Times, but the exact number and their conditions were not yet available. The division is investigating the accident, according to a release. 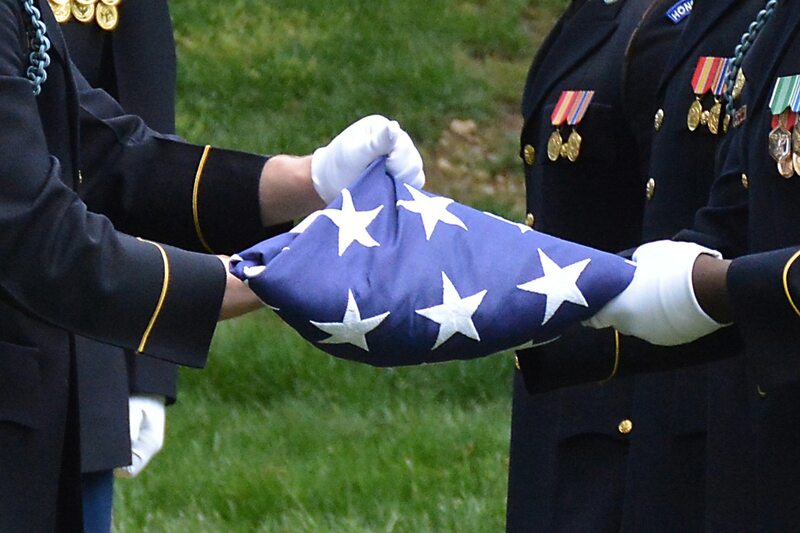 Names of the soldiers killed are being withheld until after next-of-kin are notified. Two 1st Cavalry Division soldiers died in separate vehicle accidents during training this week. The accident comes a week after two 1st Cavalry Division soldiers were killed in separate vehicle accidents during training in Germany and California.